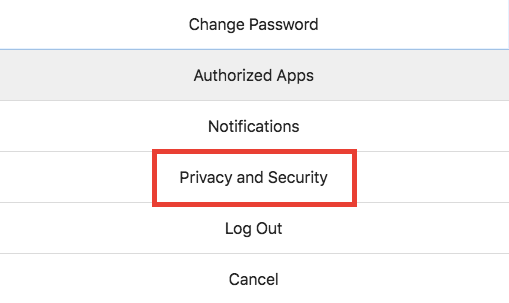 After receiving a lot of backlash post the, Instagram has finally decided to follow Facebook’s footstep and it now allows users to download Instagram data from servers. Instagram users will be able to export their photos, videos, saved stories, profile information, comments, direct messages as well as likes and searches through this new feature. However, the process can take a few hours to days to prepare this data for downloading. Currently, the ‘Download Data’ feature is available only on the desktop version but this option will be soon rolled out to iOS and Android apps too. A tab appears which prompts you to enter the email address on which you want your data to be sent. Enter your preferred email ID and Instagram account password, and you are good to go! After some time, Instagram will send your data to the entered email address in a file through a link. Download it, and you will get all your data from Instagram in one scoop. 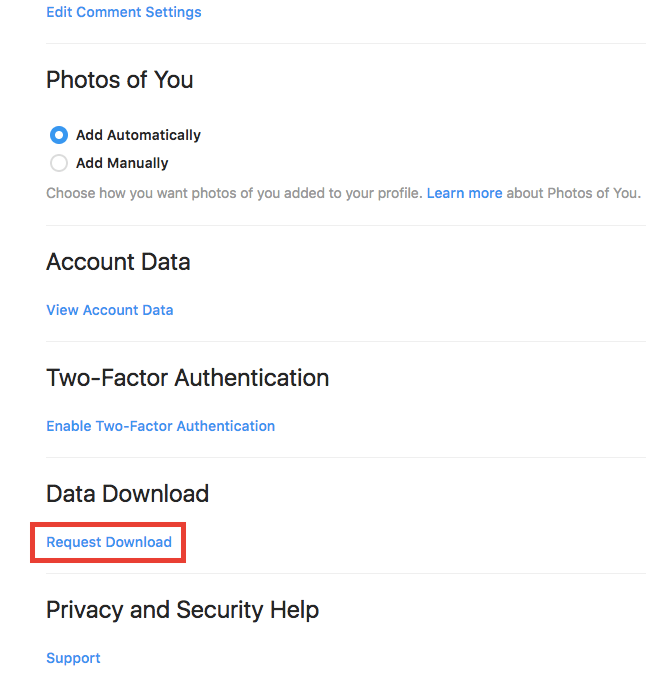 With the introduction of Data Download tool, users can get permanent access their edited pictures or stories they have posted over the years. Also, for users who wish to opt out of the platform can do so without losing their data.